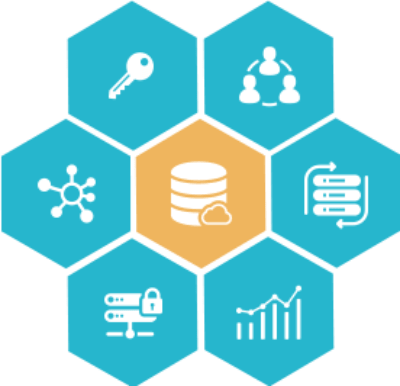 Database Management Services | Grepthor Software Solutions Pvt Ltd.
A database management system is important because it manages data efficiently and allows users to perform multiple tasks with ease. A database management system stores, organizes and manages a large amount of information within a single software application. Use of this system increases efficiency of business operations and reduces overall costs.Database management systems are important to businesses and organizations because they provide a highly efficient method for handling multiple types of data. Some of the data that are easily managed with this type of system include: employee records, student information, payroll, accounting, project management, inventory and library books. These systems are built to be extremely versatile. For example, a company’s human resources department uses the database to manage employee records, distribute legal information to employees and create updated hiring reports. A manufacturer might use this type of system to keep track of production, inventory and distribution. In both scenarios, the database management system operates to create a smoother and more organized working environment. A simple database has a single table with rows for the data and columns that define the data elements. For an address book, the table columns define data elements such as name, address, city, state and phone number, while a table row, or record, contains data for each person in the book. The query language provides a way to find specific types of data in each record and return results that match the criteria. These results display in a form that uses the defined data elements but only shows records that meet the criteria. These three components make up almost every type of database. Companies need to know that their database systems can securely store data, including sensitive employee and customer information. Media reports of computer viruses and spam are common, as are reports of systematic hacking of corporate networks. Cloud computing can increase the security risks because the data are stored at third-party data centers, which can be located in foreign jurisdictions subject to different privacy and data integrity laws. 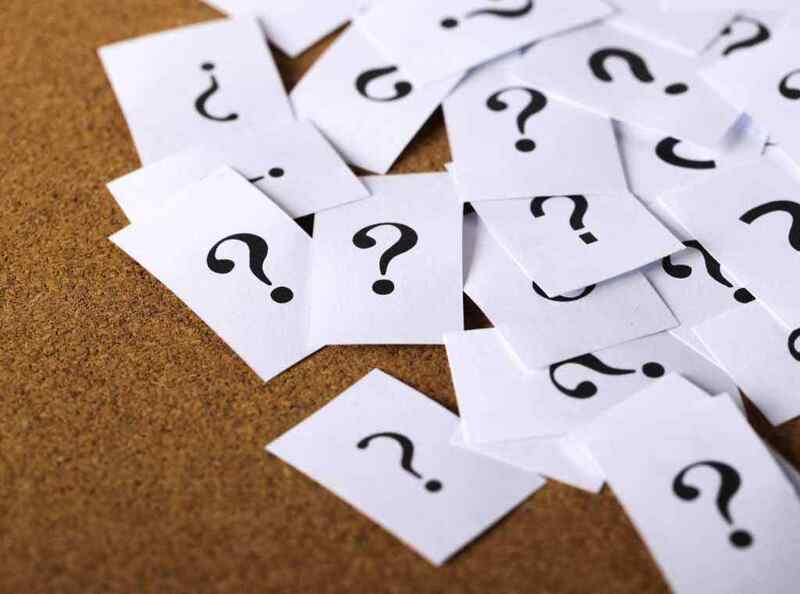 So, what does a DBMS really do? It organizes your files to give you more control over your data. A DBMS makes it possible for users to create, edit and update data in database files. Once created, the DBMS makes it possible to store and retrieve data from those database files. 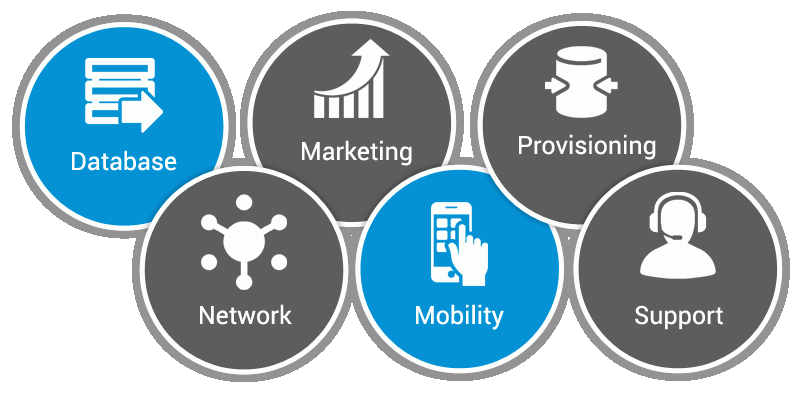 Within an organization, the development of the database is typically controlled by database administrators (DBAs) and other specialists. This ensures the database structure is efficient and reliable. You’re Interested in Making and Saving Money, Aren’t You? Sound logic is helpful for any facet of life. It is also an integral part of database management. While you may be more inclined to get to work on your own DBMS after reading this article, there is a corollary to the claim that you need a database management system. You also need a good database designer. This is a person who can sit down with pen and paper and sketch out diagrams showing the ideal flow of data and the best ways to input, capture, analyze and report information. After all these years, we still need categories and classifications to crunch the data properly. Good database experts make good databases. Life is complicated. Sometimes you need all the help you can get to find the right approach to the data that faces you every day. 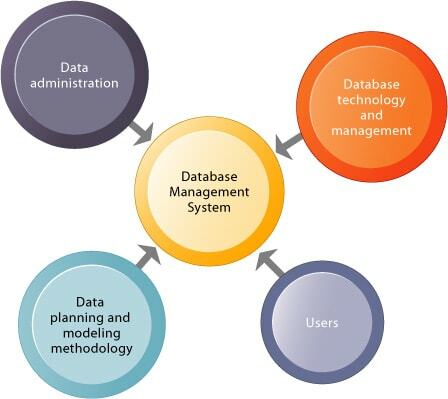 You need a database management system.